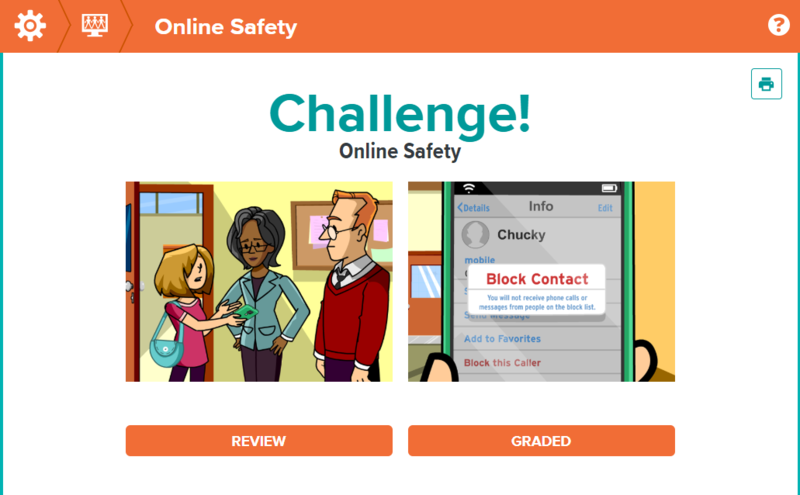 Click on the picture below & complete the "Review Quiz"
Open a Microsoft Word doc and type 3-5 of your own internet safety rules. Save it as "﻿INTERNET SAFETY RULES﻿" to your student folder. Then, use the "Turn in form" to the right to turn it in. After you've completed the "Internet Safety Rules" document, turn it in below. Click the "Choose File" button and navigate to your student folder. Then double click on your file and click the "Turn in" button.